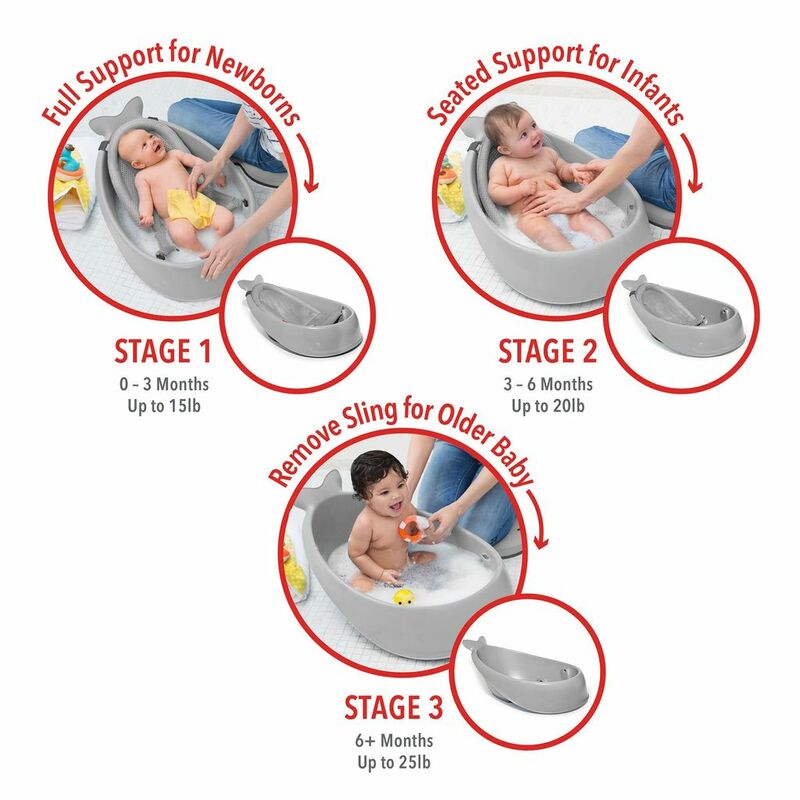 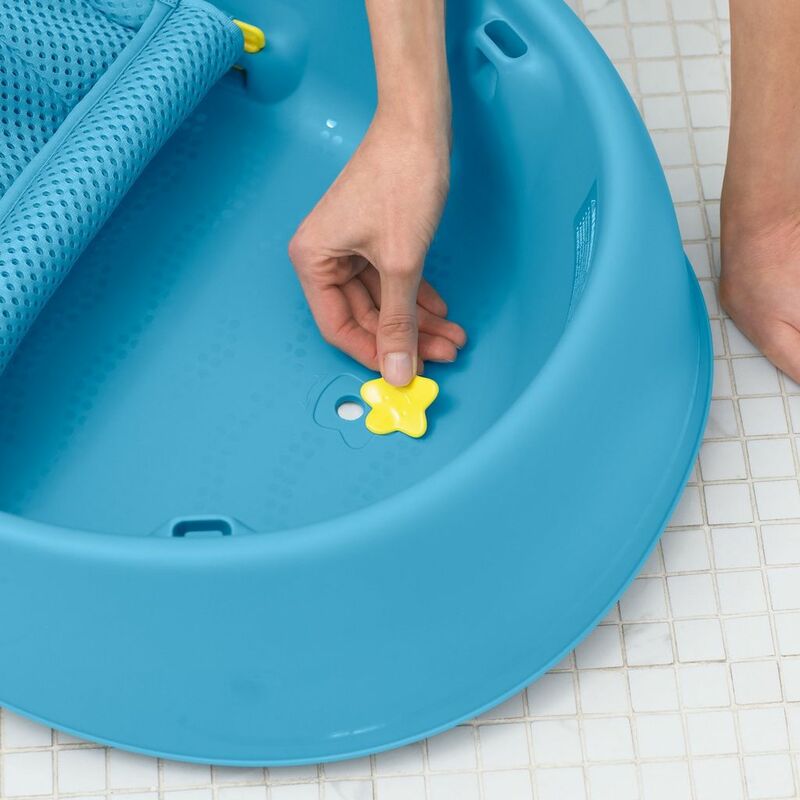 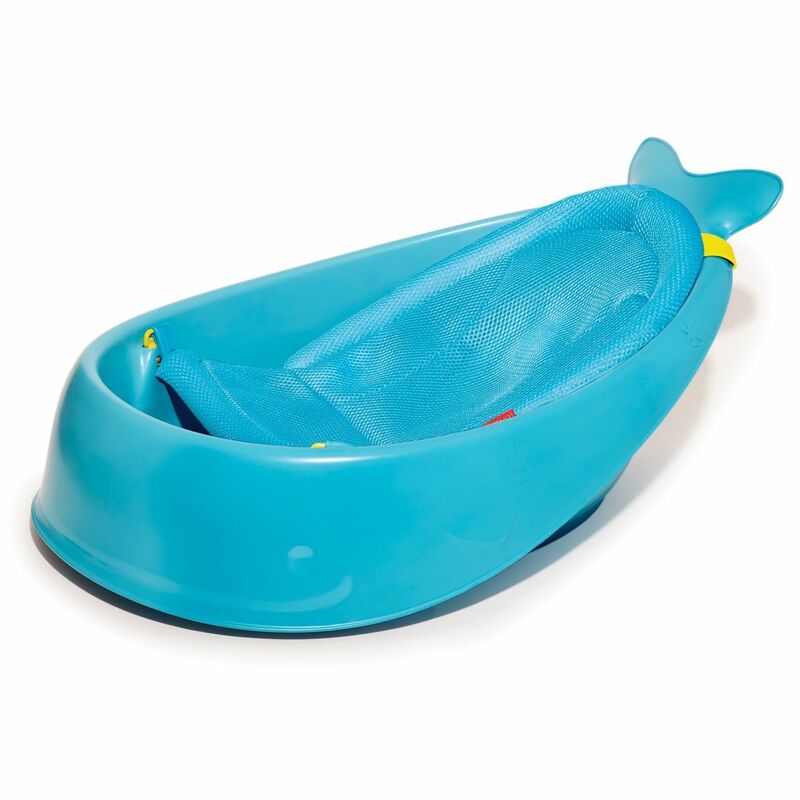 Our versatile bathtub grows with baby through three stages and is the only baby bath tub you’ll ever need. 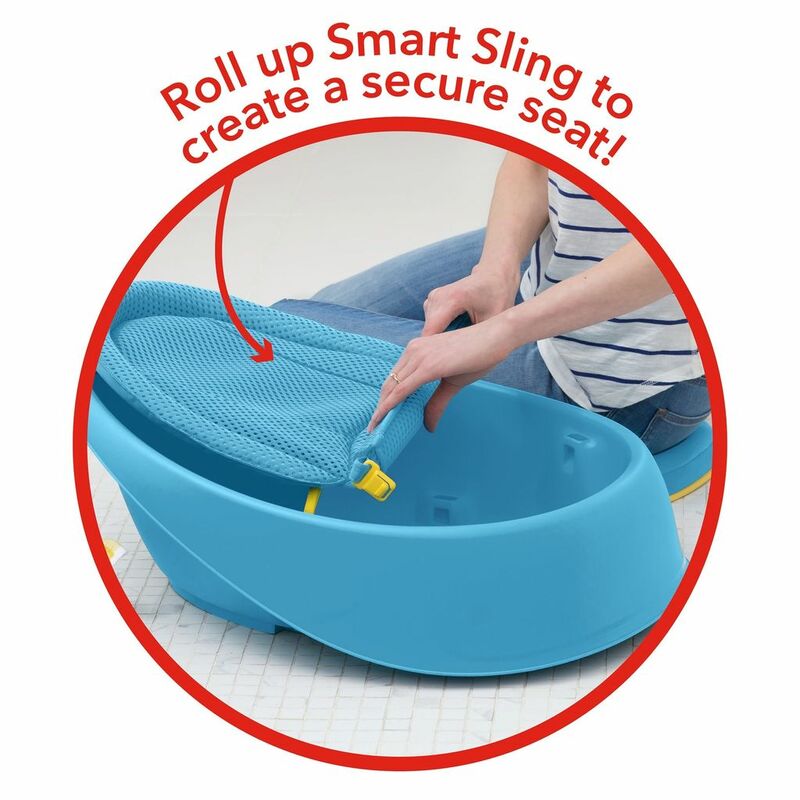 The sling locks into two ergonomic positions: higher for full-body support and lower for seated support. 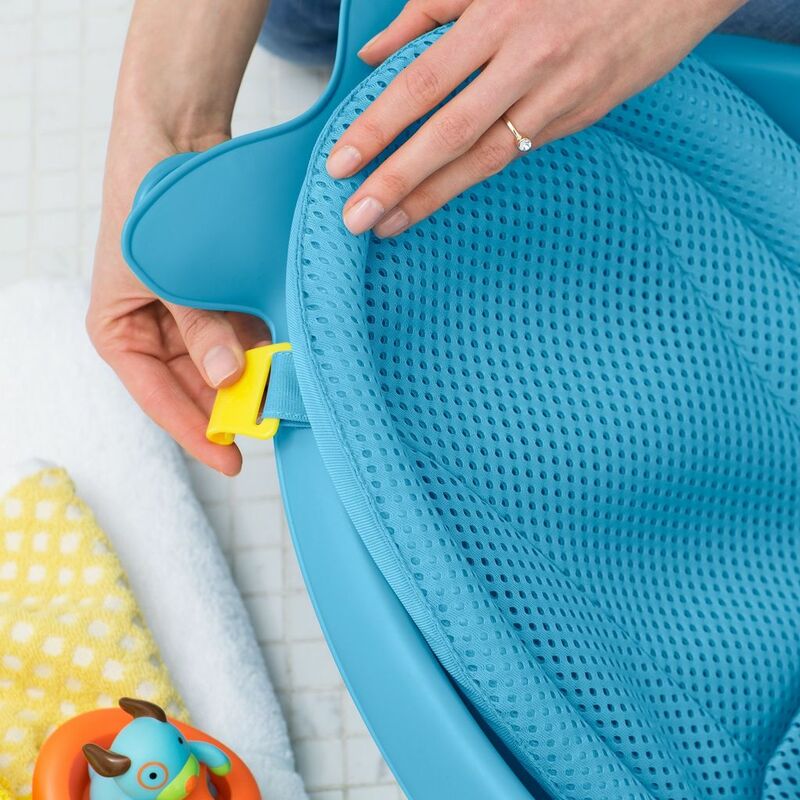 Dual layered mesh and comfort-edge construction securely cradles baby from head-to-toe. 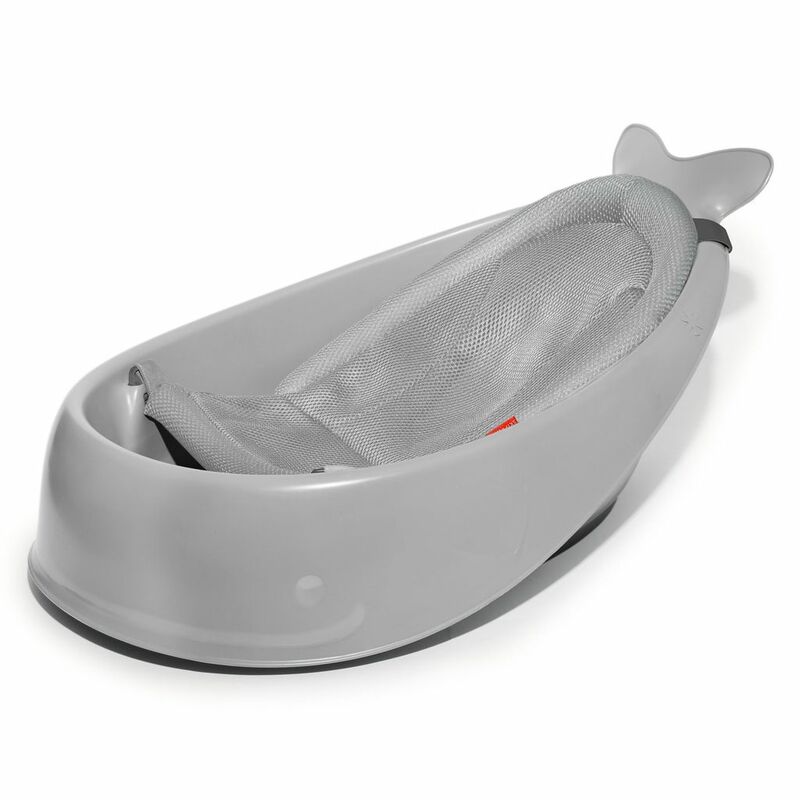 The slings adjusts to a cushioned seat that comfortably supports babies learning to sit. 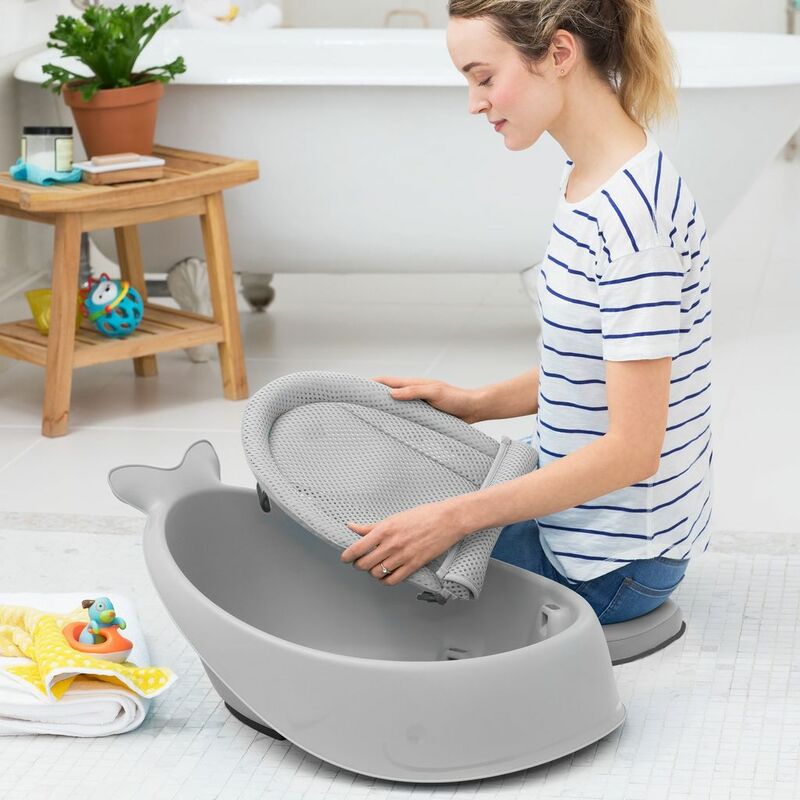 Remove the sling when baby has mastered sitting and easily bathe baby in the spacious tub—no uncomfortable plastic bumps.